With decades of experience as a clinical massage therapist (RMT), Yoga teacher and Therapist C-IAYT, and a lifelong passion for movement of all types, Leila is a pioneer in the field of movement education. She opened one of the first dedicated Yoga Therapy studios in Canada as well as developing The Anatomy of Yoga Therapy, an innovative 300 hour Yoga Therapy training program that she taught for 15 years. Leila’s transformational system of therapeutic yoga evolved from her desire to empower patients and students on the path to self-healing. 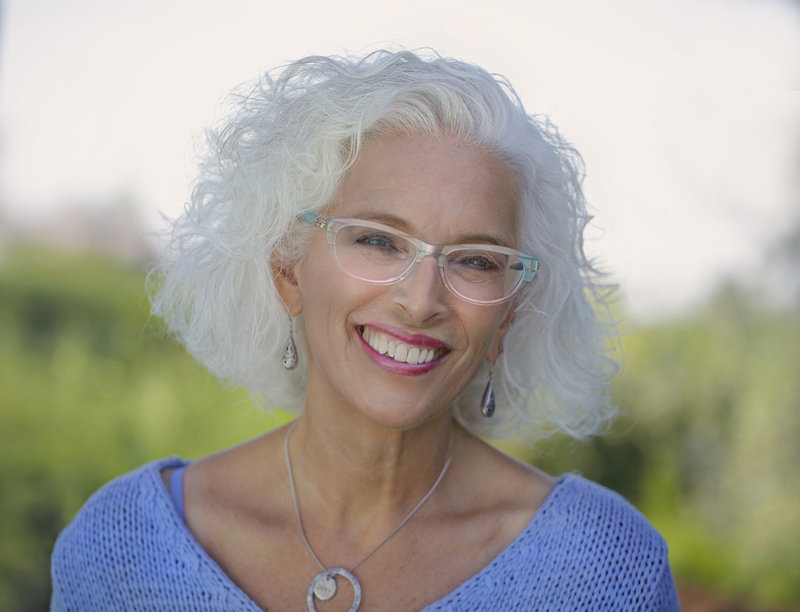 Whether challenged with physical, mental or spiritual issues, Leila skillfully guides students toward a felt sense of their wholeness by exploring experiential anatomy and the interplay between awareness, gentle movement, breath, and mental patterns. By cultivating an awareness of their living anatomy and inherent body wisdom, students can learn to apply this intelligence in a practical way to their own healing process. Leila invites students to make yoga a living, transformational process by encouraging them to practice off the mat. Postgraduate courses in craniosacral therapy, myofascial release, movement therapy, visceral manipulation, neuromuscular therapy, and yoga therapy. Continuing studies with Nischala Joy Devi, Gary Kraftsow, Angela Farmer and Richard Miller. Influenced by the traditions of Bonnie Bainbridge Cohen (Body-Mind Centering), Charlotte Selver (Sensory Awareness), Mme. Meziere (Anti-Gymnastics), and Judith Koltai (Syntonics). © 2019 IAMTECH SOLUTIONS All Rights Reserved.